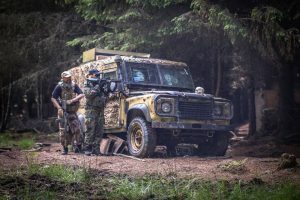 An Airsoft experience day is a fantastic way to start your Stag or Hen do weekend. Many people who are heading off on a stag do see Airsoft and paintball as the same kettle of fish, just with different ammo. 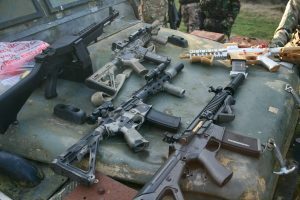 Airsoft is the closest you’re going to get to a full-on military experience short of joining up and taking a tour of some war-infested hellhole where it’s so hot even the cockroaches are sweating! 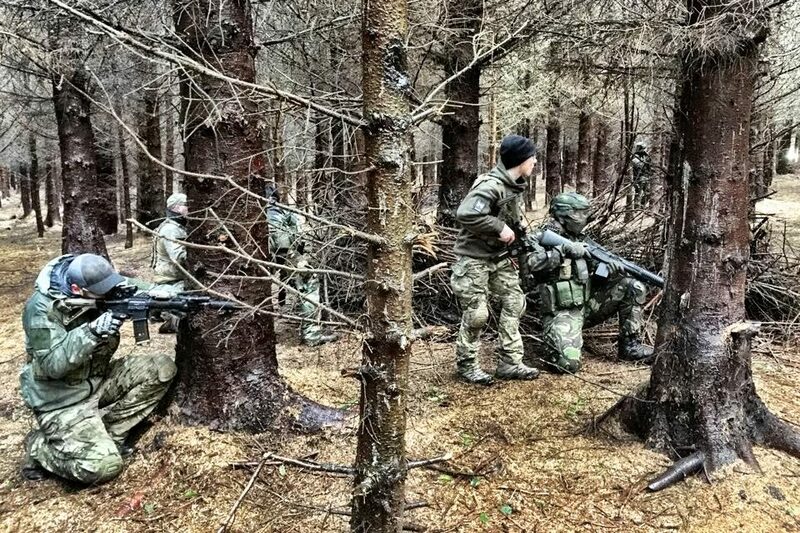 Luckily, this isn’t Afghanistan, this is Airsoft located on the outskirts of Edinburgh. Airsoft is a great activity for getting a group of chaps or chapettes (who perhaps aren’t too familiar) to really get to know each other, as the objective-based missions you’ll be facing require some serious teamwork – otherwise you’ll end up with more pinprick bruises than someone who’s just insulted a butch hedgehog’s mum! This’ll be great for those looking for a budget option – paintball may seem cheap but the extra ammo is more expensive when compared to airsoft. Unless you’re a spray’n’pray kinda perdson, 3,000 BBs will last you a good amount of the day and if you do need more, then another 3,000 pellets can be purchased on site for just £7.00! Lock ‘n load, maggots!! Later in the day there will be tank objectives, sabotage missions, capture the flag games and headquarters-type scenarios. Please bring a hat, gloves and decent footwear that you don’t mind getting dirty and please note that aAny breakages resulting from misuse must be paid for. 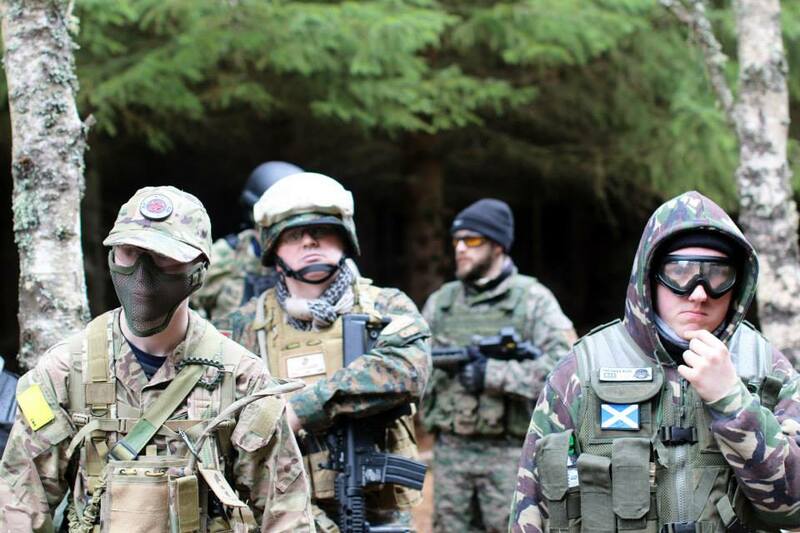 To arrange your Airsoft Stag and/or Hen Do package contact the team at Airsoft Edinburgh today.